On Monday July 2nd, Tashaki Miyaki played a free set at the Bootleg Bar in LA. Their name is a mouthful, and especially funny because the band is comprised of two angelic white girls (who, as the rhythm section, were funnily enough wearing flow-y white dresses like angels) and your stereotypical white hipster dude on guitar. Tashaki and Miyaki are their names, though probably not their real names. And apparently they’re actually a duo, so the second girl was probably just filling in on bass (and no offense to female bassists (I love you Kim Dehl), but she looked like she was just filling in on bass. She looked as if she’d only held one a few times, like it was too big and unwieldy for her. And they also started their set by asking that no pictures be taken. This LA duo may be the next Best Coast, although certainly more musically sullen. They had that dreamy and droning motif down as much as the best band of any genre that ends in “wave.” Wave as in shimmery, reverb-y, echoe-y delight. We’re talking when the drummer—also the singer—tapped her drumsticks together it sounded like the tik-tok of drumsticks miming a clock in Edwin Starr’s “War”…that kind of reverb. Her voice (sometimes the bassist chimed in) sounded like Courtney Love on a lot of Vicodin. Or, comparably, they’re like a homegrown band from the other side of the country: Boston’s Quilt. And one of the highlights of their set was a drugged-out dream sequence cover of “All I Have To Do is Dream” by the Everly Brothers. They were haunting and yet also kind of an epitome of the endless summer: fun all the time and dream-wave, that indie aesthetic that has promulgated LA. They were captivating for sure, but not exactly breaking any new ground. 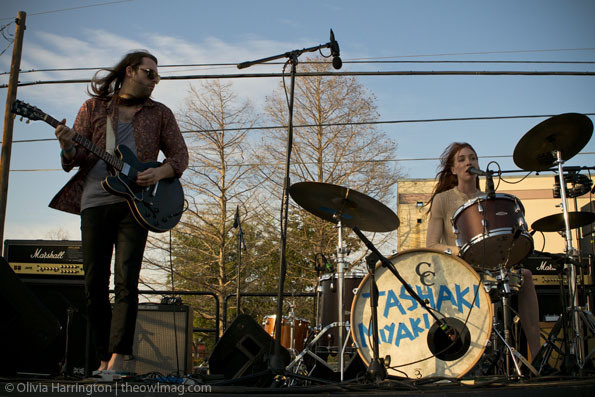 Apparently, Tashaki Miyaki was just as great at SXSW as they were last night, and they’re hitting London later this month. They’re worth checking out, especially if you like Best Coast or Beach House, but unfortunately they probably won’t ever be able to walk away from those kinds of comparisons. Joe Difazio is a freelance writer and photographer. Raised and schooled in Boston, he has just moved to Los Angeles. Keep up with him here: http://bearandtheworld.blogspot.com/. 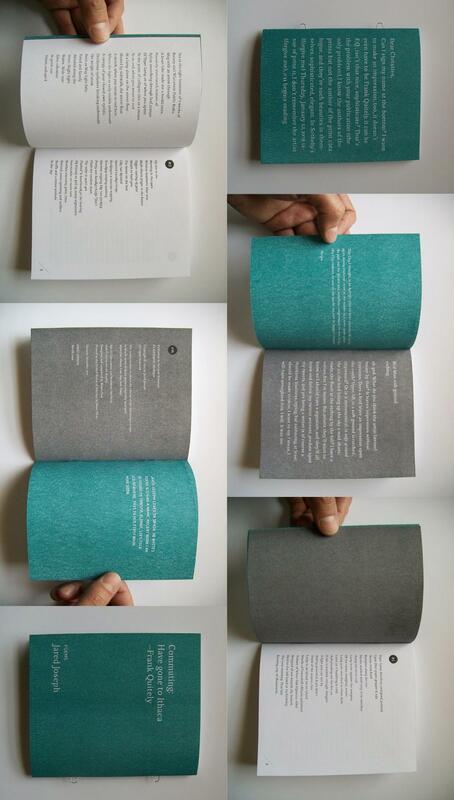 "It’s Not Wrong You Know It’s Not Wrong" by Richard ChiemIn "Fiction"
Making Music We Like: A Conversation With Big HarpIn "Music"
"Kimmy Johnson, Six Year-Old Comedian, Performs Stand-Up Written For Her By Her Manager" by Katie EisenbergIn "Fiction"